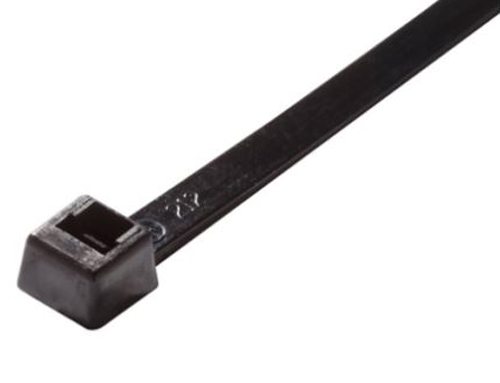 Advanced Cable Ties (ACT) manufactures cable ties to be superior in strength, far exceeding the required tensille strength used in industry. Such as Type 21S. ACT cables ties are manufactured in the USA and insure they meet the highest of quantity standards. Keep your wire bundle and cables neat and organized with ACT wire management products. Button, cable tie panel mounts, adhesive mounts and accessories. Make installing or removing cable ties easier and faster. 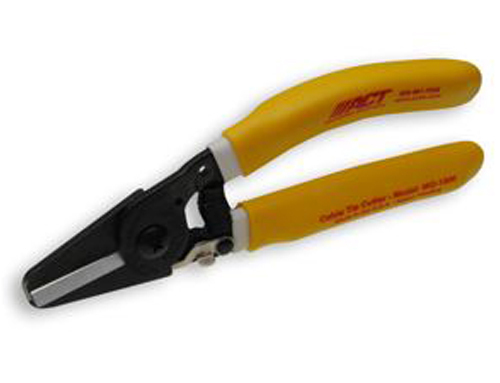 ACT cable tie tools are made in USA and withstand years of operations. We offer many types of ID tag ties. Flag marker ties for use in complex wire harness assemblies and releasable cable tie.